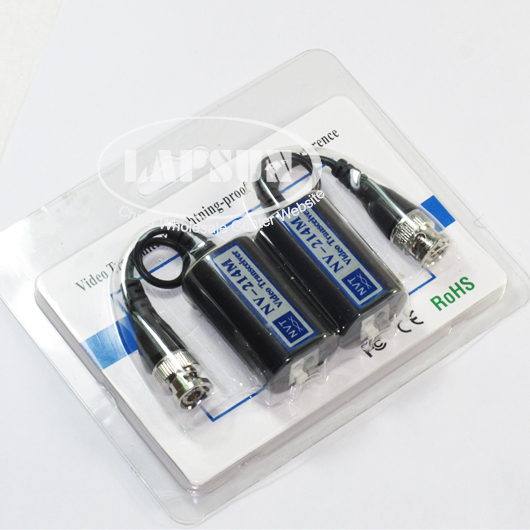 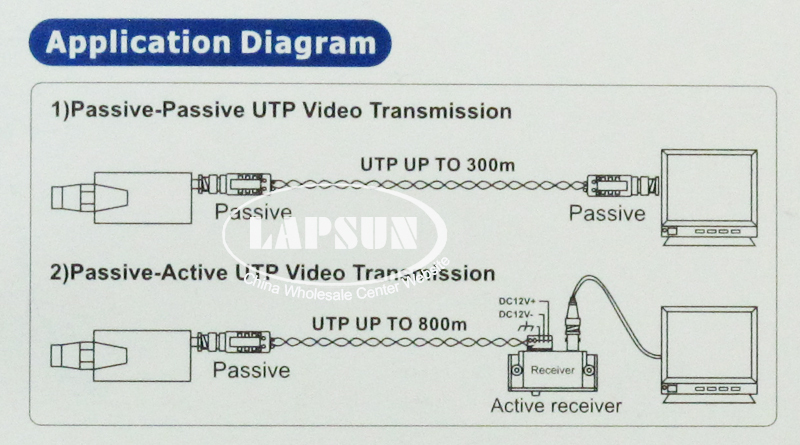 It is passive transmission equipment using twisted-pair cable to transmit video signals of one-way bandwidth. 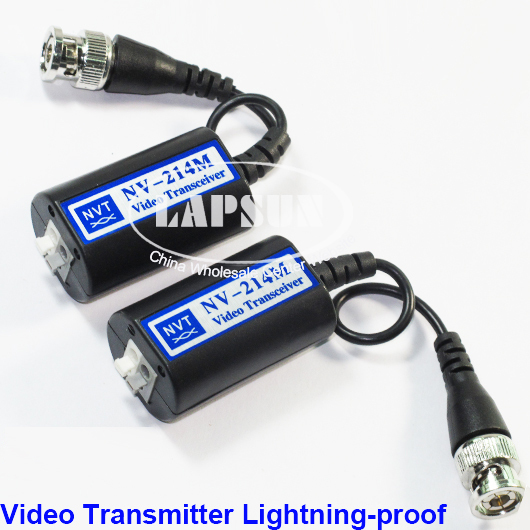 The device is compatible with composite video bandwidth signalas PAL, NTSC, SECAM and can work with active transmitter together.It also has other distinguishing features as small size,plug & play feature, lightning-proof and anti-interference, etc. 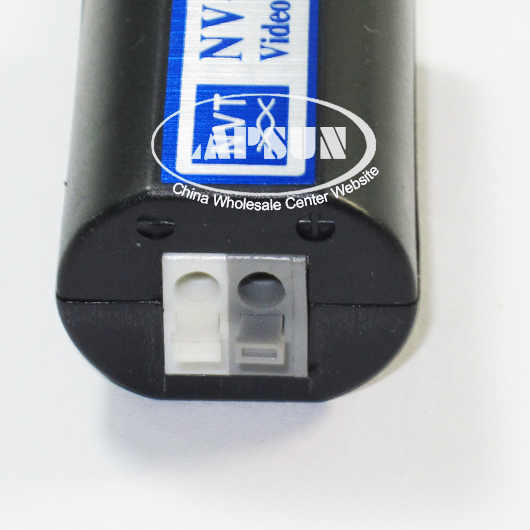 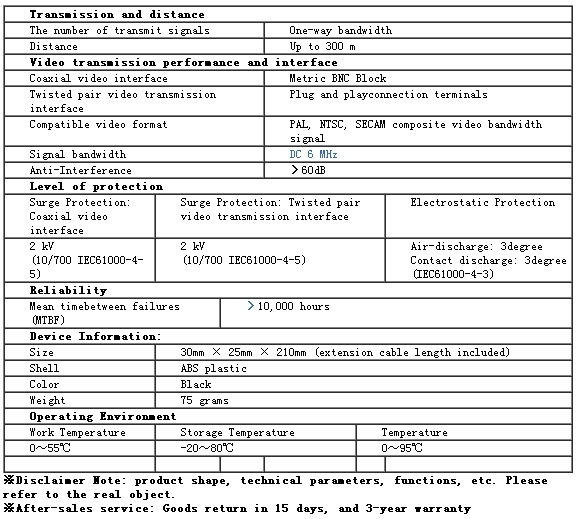 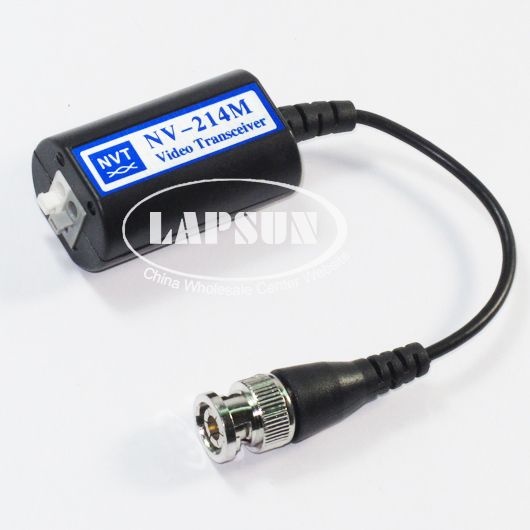 800 meters transmission distance can be achieved ifpassive and active transmitterswork together.